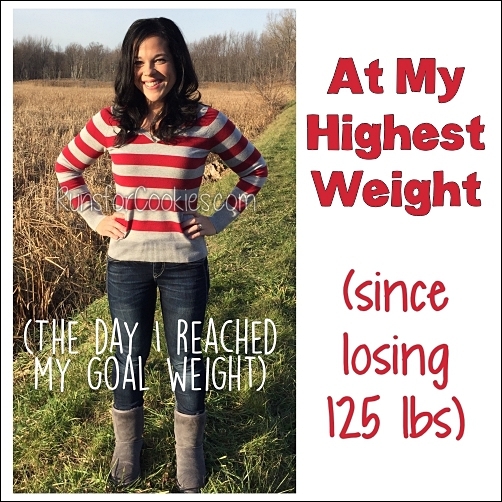 I am so excited to share this first post (hopefully of many to come) of Success Story Saturday! Over the past several years, I've gotten so many emails from readers who share their own success stories with me, and these stories are just so inspiring. 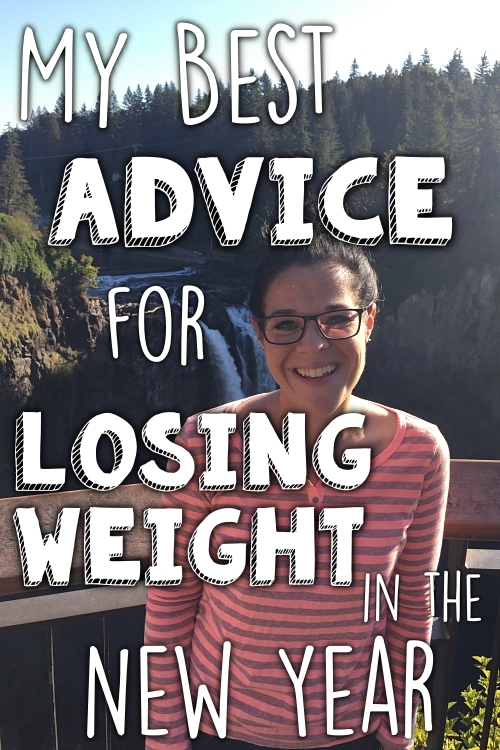 I've read about people who have overcome injuries and tragedies, bounced back from pregnancies, defied medical odds, lost half their body weight, went from couch potatoes to marathon runners, and so many more. I had the idea to start sharing these stories periodically in a series called Success Story Saturday. While Motivational Monday focused on the small goals and accomplishments on a week to week basis, Success Story Saturday is for those big accomplishments that we put lots of blood, sweat, and tears into. The culmination of all those smaller goals leads to one big success story! 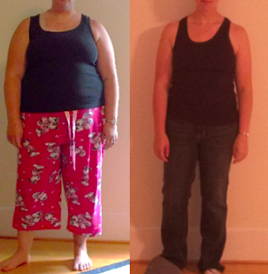 "One year ago today, I was fat – 232 pounds of it. I felt like I was wearing one of those big character costumes that got in my way, slowed me down, and forced me to limit my mobility. Since I come from a family of fat and happy Italians, I figured that was my lot in life. It didn’t feel like something I had any control over – it just was. I was fat. Then I found your blog. 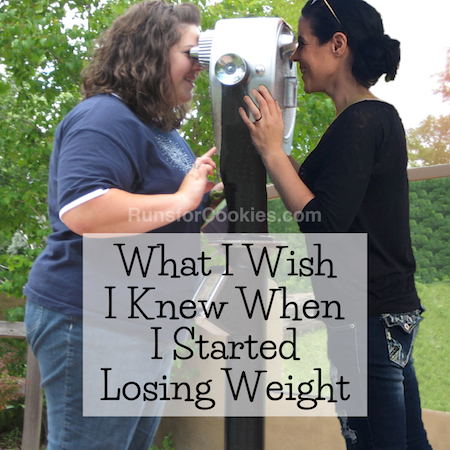 It was the first time I’d ever read about someone losing weight and keeping it off. It was the first time I ever found myself wondering if I could change things, and part of me started to believe that it might actually be possible to succeed at it. Hope was born. I figured if you could walk 13.1 miles before you lost your weight, I could certainly manage 3.1. On July 20, 2015, I registered for the Rock 'n' Roll Virginia Beach 5K (6 weeks away). 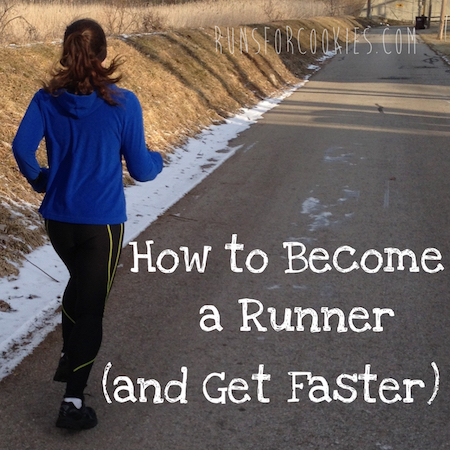 I started the Couch to 5K program, signed up for MyFitnessPal, and committed to 6 weeks. I still wasn’t fully convinced that change was possible, but I figured at the very least, I’d end up with proof that I was doomed to be fat and nothing I could do would change that. In that spirit, I decided to be completely honest with myself and stick with things for 6 weeks – no matter what. I viewed it like a science experiment, where my main goal was to collect calorie data and see how it affected my weight. I used an old analog scale for those first 2 weeks, and when it showed I’d only lost 2 pounds (at most! ), my belief that I had no control over my fat was reinforced. But I didn’t give up! I went out and bought a new scale to ensure accuracy and was shocked to drop 3.5 pounds the following week. It took me more than 42 minutes to run that first 5k, but I loved it so much I immediately registered for the half-marathon for this year! Even though my weight was going down, I still wasn’t seeing much difference in the way my clothes fit. I still wasn’t convinced that much would actually change, but I kept going. In October, I crossed my legs at the knee for first time! In November, I ran my second 5K. 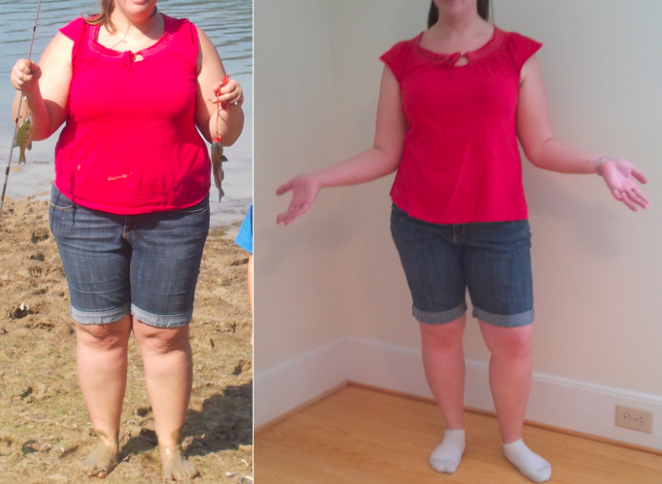 In December, I bought my first pair of size 12 pants (the previous July, I’d been an 18 or 20). In February, I hit 50 pounds lost. 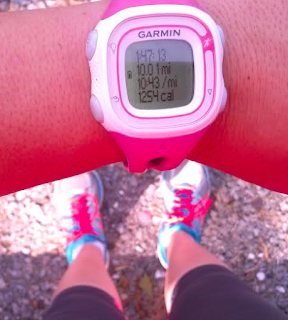 I logged everything I ate, every single day – no matter what, and I kept running. In May, I ran my first 10K. I came in dead last, though I finished in 1:07, having beaten my goal time by more than 10 minutes! (Having a police car follow you while picking up cones behind you is great motivation to run faster.) My students reminded me that I always tell them that doing their best is always good enough, and I kept going. By the end of the school year, I’d hit 75 lbs lost! Then summer vacation came. It’s been really hard. My right knee has been giving me problems, so I’ve had to rework my training plan a bit. Travel has thrown off my eating – a lot, and there are many days when I start to wonder if I’ll ever lost these last 20-25 pounds. But I haven’t given up. July 20th was my first FITiversary, and I’m realizing that not giving up is my biggest win. After all, I’ve thoroughly enjoyed every trip and adventure we’ve had this summer! I’ve not felt deprived, and I haven’t gained any weight. I’ve logged my food every single day for a whole year – a leap year, no less! I’ve run as far as 10 miles. I enjoy roller blading with my son and going for bike rides with my husband. I still have weight to lose and about four weeks before I run my first half marathon, but I’ve proven that I can change what I weigh and my ability to be physically active. I have 383 days of evidence that bad days are ok, holidays happen, vacations can be enjoyed, and I can choose to be healthy. As long as I don’t give up, forward progress will happen. Thank you for taking the time to write and being willing to share. Thank you for allowing me far enough into your life to see that change is possible." If you have made a big healthy change in your life, and would like to submit your story for Success Story Saturday, this post explains how to do so. Such an inspiring story! I just need to get my self moviated! FITiversary I LOVE IT ! and I'm stealing it, been saying FATivesary here LOL WTG girl ! It does feel much better to celebrate being fit! So inspiring and such a great message to never give up! I expect this to be a struggle for the rest of my life, so I might as well settle in, accept the bad days as learning opportunities, and keep moving forward! What a great read & Way to go LUCY! It's nice to reflect back on progress and celebrating anniversaries allow for us to see how far we've come! Lucy you truly are an inspiration! Great job and great attitude! So, so good, and so timely for me! Way to go Lucy!! Thank you for sharing your story-I admire your determination and courage. 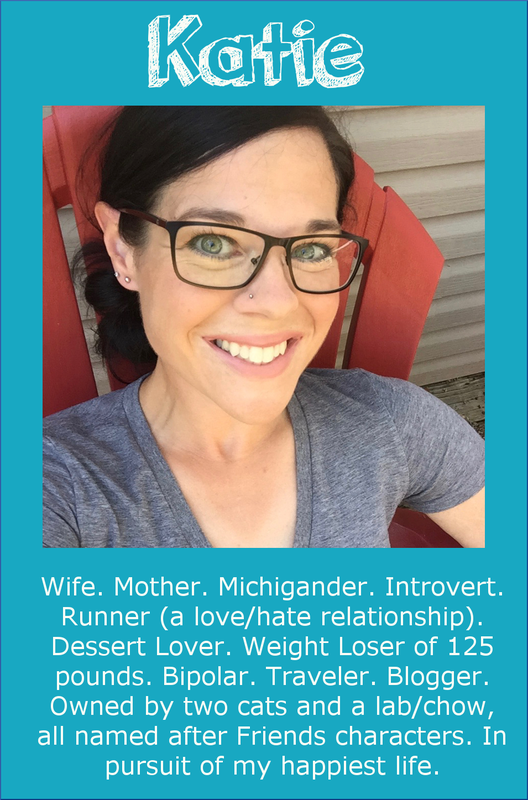 Katie-GREAT idea for Success Story Saturdays!! THIS IS AMAZING!!!! Such a great story, and so inspiring Lucy and Katie! 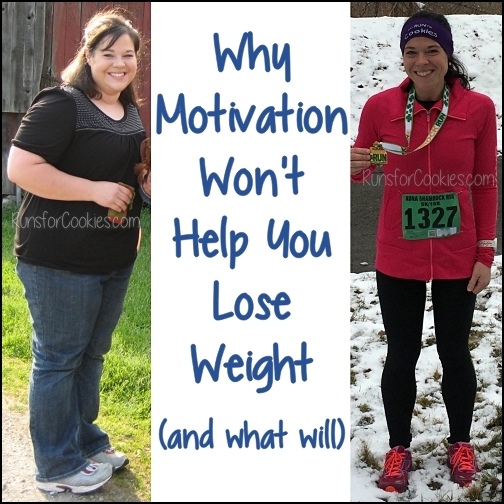 Thank you both for sharing and reminding us all that it IS POSSIBLE to lose weight. We are not destined to be fat. We can do it! !